Butterfly – a beautiful creation of nature, which became a symbol of rebirth and something new in many different cultures and countries around the world. 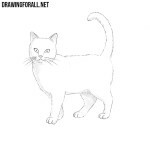 And today we are going to show you how to draw a butterfly. 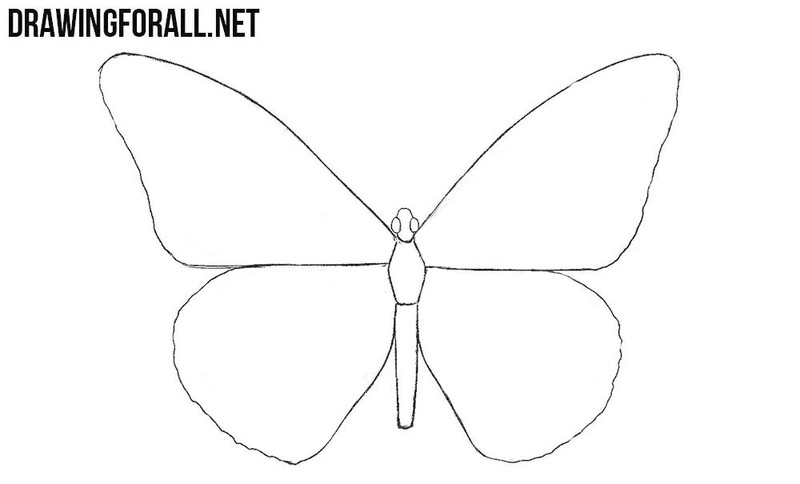 But if you are a regular reader of our site, then perhaps you know that we have already drawn a butterfly. 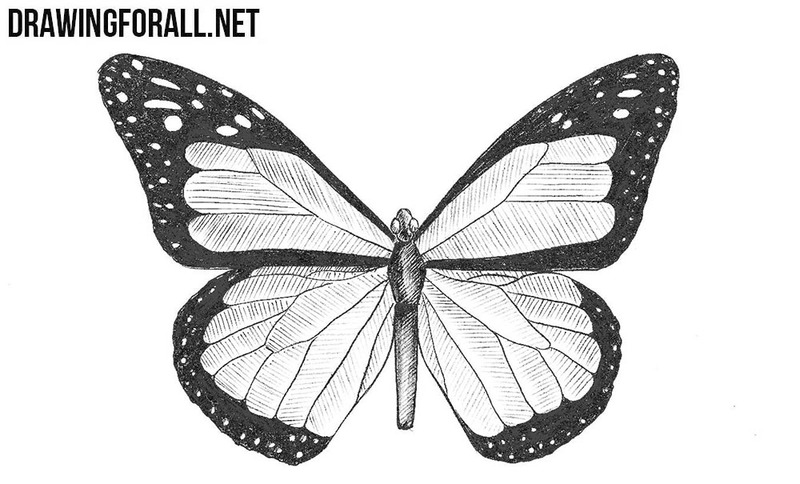 This new lesson is an advanced and slightly more complicated version of our old lesson about a butterfly. 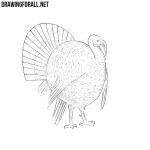 So, draw a circle for the head, an oval for the thorax and long abdomen. 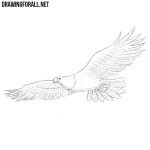 In order to draw wings, sketch out three guidelines on each side. Do not forget that the lines at this step should be very very light. Using guidelines from the previous step, carefully draw the wings of our butterfly. By the way, don’t forget that the outlines of the wings should be exactly the same, but of course mirrored. 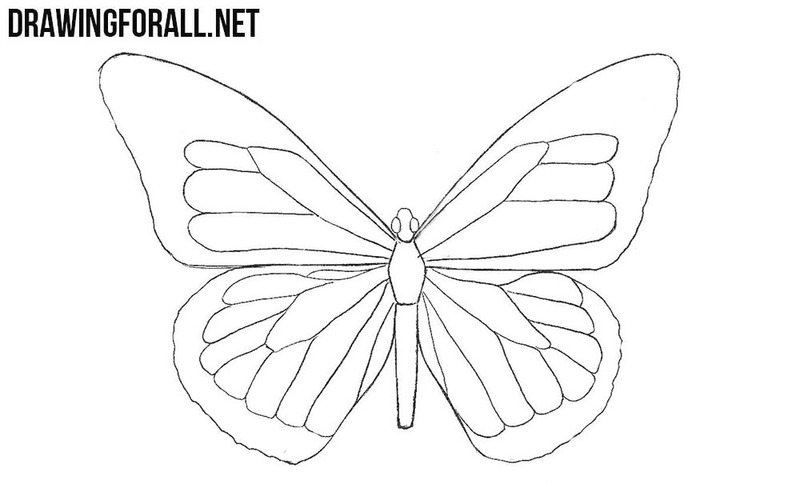 Erase all the unnecessary and excess lines and accurately draw out the contours of the butterfly’s body. Note that the butterfly’s eyes should be rounded and voluminous. Here we will need to draw patterns on the wings. 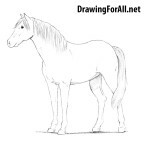 It is not necessary to make the patterns in the example below, you can draw any patterns you want. The main rule – the patterns on the wings should be mirrored. Here we continue to draw spots on the wings. We decided to add small round and oval patterns near the edges of the wings. But again, the pattern on the wings can be absolutely any shape (for example on the wings of butterflies you can often see an imitation of eyes). Now paint the wings with hatching and a solid black fill. 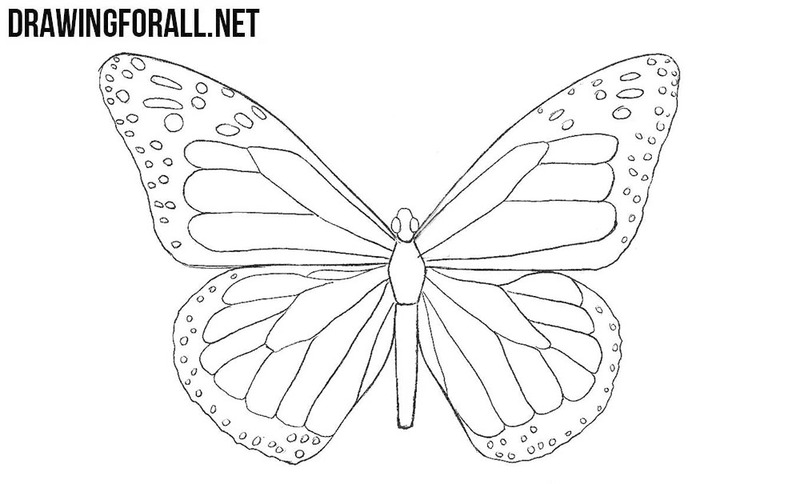 Add shadows also with hatching, and our glorious butterfly drawing is ready. 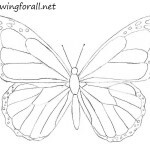 We usually make our drawings with a pencil and leave them in black and white, but you can color your butterfly in different colors of the rainbow. 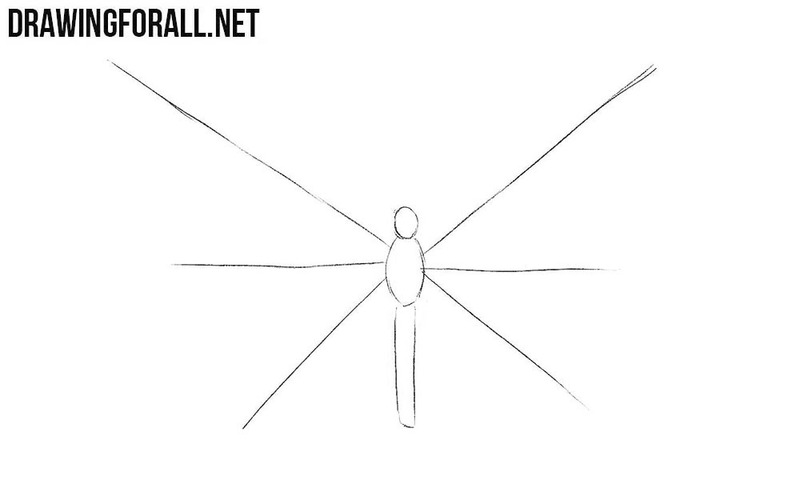 This was the second lesson on how to draw a butterfly on our website. We improved the drawing, added some color and shadows and generally made the lesson a little more difficult. 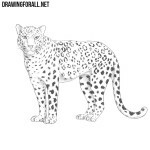 If the old lesson was for beginner artists, then this one is more suitable for those who already draw well. Of course, there is a huge variety of butterflies on the planet Earth, with different types of the wings and bodies. 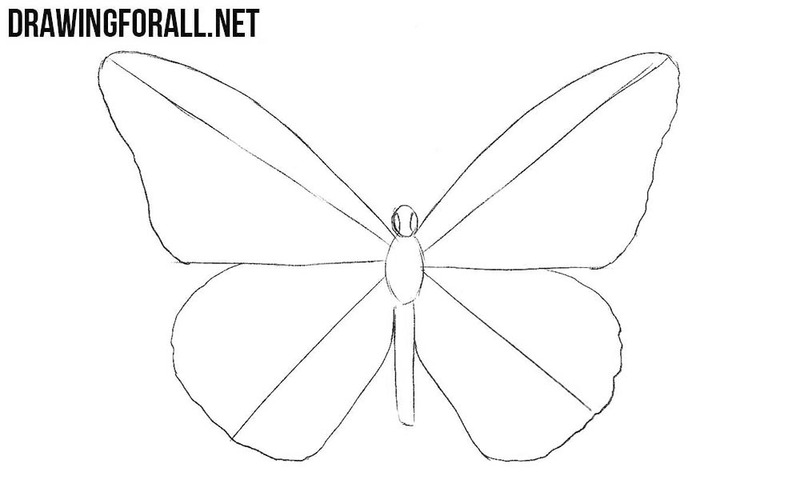 But the advantage of our lesson is that with the help of it you can draw absolutely any type of butterflies.